(April 12, 2019) They are living legends, first for their leadership in The Time, and later for becoming one of the most successful songwriting and production teams of all time, helping establish the careers of Janet Jackson, Alexander O’Neal and many, many more artists. 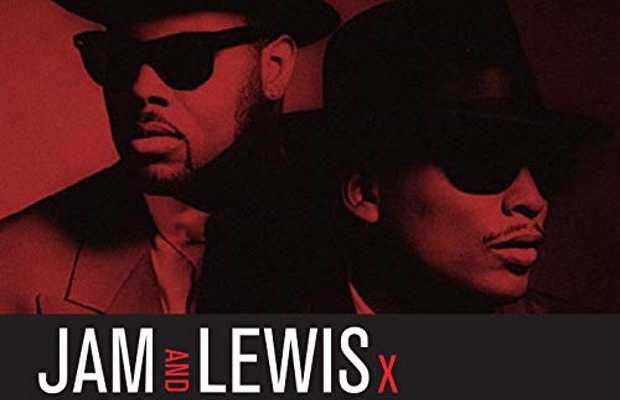 Now Jimmy Jam & Terry Lewis are finally preparing their first album, to be titled Jam & Lewis Vol. 1, slated for release later this year on their relaunched Perspective Label (which also recently released Peabo Bryson’s latest. And they now have issued the winning first single from the project. The resulting song, “Til I Found You,” is a story of finding help in a time of trouble, of the power of faith and moving forward. Sounds of Blackness sounds terrific, and Ann Nesby is in all her vocal glory. We simply can’t wait for this “debut” album by Jam & Lewis, but in the meantime, we’re going to groove on with this fantastic teaser. Check it out below and enjoy!